Cook without a lemon? Blasphemy! You may as well stop using salt, garlic and onion while you are at it. Yet this little cornerstone of perfection can and will change the way you look at food. 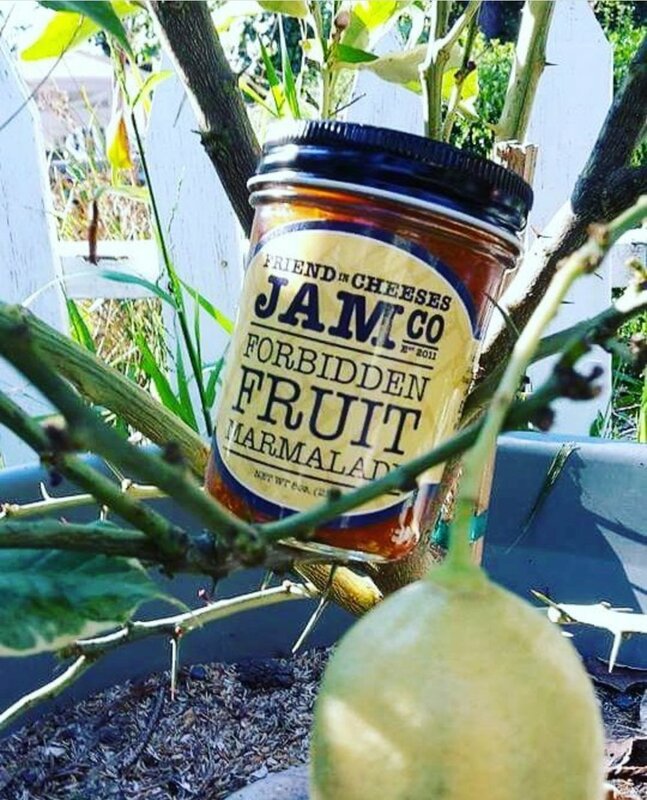 From keeping an Aritchoke in check to sexing up a fish ...hell a nibble of Forbidden Fruit Marmalade on toast at the end of a meal is my kind of ending. Lemons, lemons, lemons... so many kinds to choose from.......BUT I live smack dab on the coast in the middle of California which means it's MEYER LEMON country. From gardens to meadows to school yards you will find these little buggars throughout the Bay Area. They were initially imported and planted as an ornamental horticulture and not necessarily a food source. And why it was never considered both is beyond me. Some like to point the finger at the ONE person who brought us flat palated minions to the Meyer table. That being, Chef Lindsey Shere, the one they say that got the ball rolling for the 1%ers of the Bay Area to see their ornamental bush turn into a treasure of golden orbs. But please.....I was sitting on my stoop as a kid with split open Meyer lemons at my feet and packet of sugar in my hand, making "mouth" lemonade and popping pomegranate seeds as a chaser. If you prefer not to make "mouth" lemonade, head on over to one of my favorite blogs DESIGN MOM and get a true lesson on 9 Secrets to Amazing Homemade Lemonade and invite your neighbors over for a glass. It is so odd to me how folks need to be THE ONE who discovered a food. Exposure through example and availability to the people is true beauty in my eyes. The soft aromatic skin and almost sweet juice of the Meyer is so abundant in the Bay Area I could almost say no one needs to purchase a one...ever. Every school could have lemonade avail at almost no cost, but rather have sugary sweet drinks in a vending machine. Sigh... I don't have enough time today to fully go bonkers on the Meyer Lemon so lets get into some history shall we? Originally imported from China 1908 by a botanical adventurer...let's guess... his name was Meyer......? Over the centuries Meyers have traveled throughout Asia, arriving in the United States with the Spanish colonization of Florida in the 16th century and then traveling to California arriving in the mid 18th century. 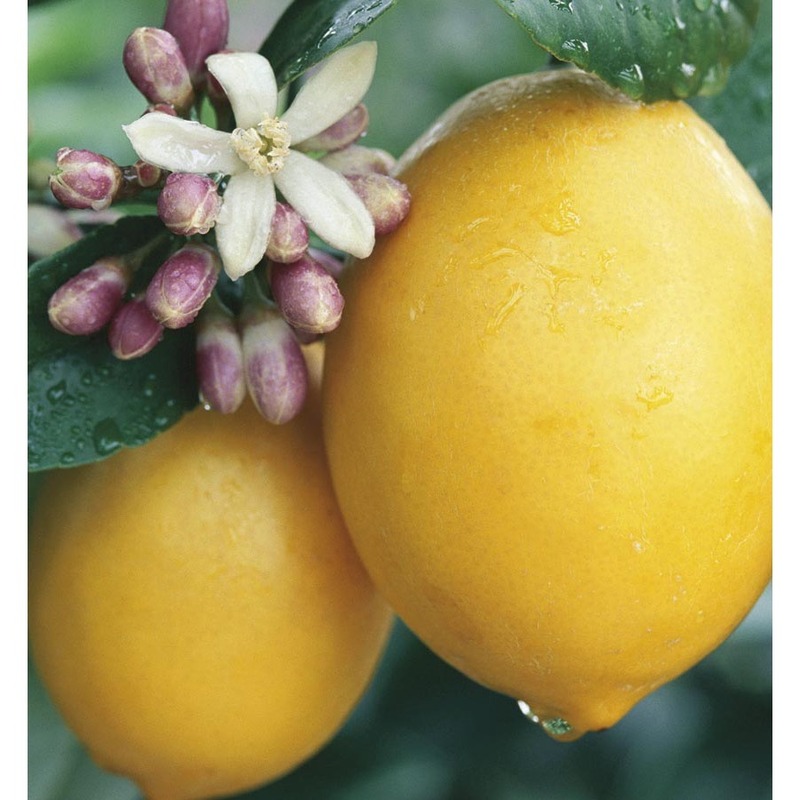 Lemons are frost tender, but guess what...they thrive in Mediterranean regions and are highlighted in their cuisine. Go figure. For such a delicate skin they are one of our most hardy varietals and can grow in regions that rarely fall below 20F. Meyers will not cure on the counter... so don't pick them green. Once picked,,,use them asap. OCT -APRIL is the coastal season but Santa Cruz keeps them flowing almost year round with dual harvests. yaaaa...lucky me. While Meyers are my favorite...EUREKA And LISBON are the most common varieties in California. So don't be shy... knock on that door of the strangers house that has that bulging Meyer bush in their yard. Ask if you can glean from their tree and then pay it forward and bring them back a jar of marmalade or lemonade or a nice Aioli for the gift of the lemons. What a wonderful way to utilize the forgotten fruit and to have a convivial moment with a stranger by sharing a gift from Mother Nature. Or, if you have a lemon tree (or any fruit bearing tree) and have more than you can use, there are places that would love to have your harvest. Call a local elementary school donate your over abundance. Contact a glean website like Village Harvest for folks to find your fruit. Our homegrown produce is meant to be eaten and this country is going hungry with food still left on the trees. Everywhere there is food. Even us canning fools with a garage full of jars need to give back, share and be part of our community. It dosn't take much effort to share and the reward is ten fold. When I lived in Capitola with 20 hens, I had WAY too many eggs for my own consumption.. so on my way to work, I would leave a basket of eggs on my porch for my neighbors to enjoy. All of a sudden the kids were walking to school with Breakfast burritos and I was loving that they were having eggs from my chickens named Fig, Ethyl Mermon, Gert, etc....All of a sudden we neighbors waved to each other and started to chat in the street at dusk . Rather than scurry into our collective huts with no connection to our surrounding humanity. Giving makes for a better planet.